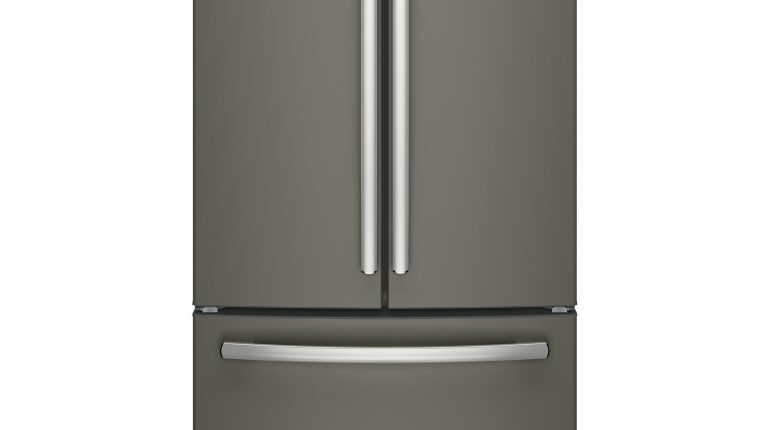 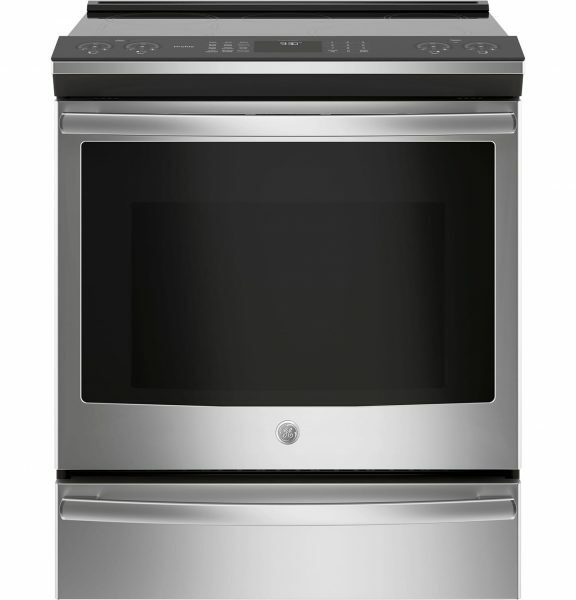 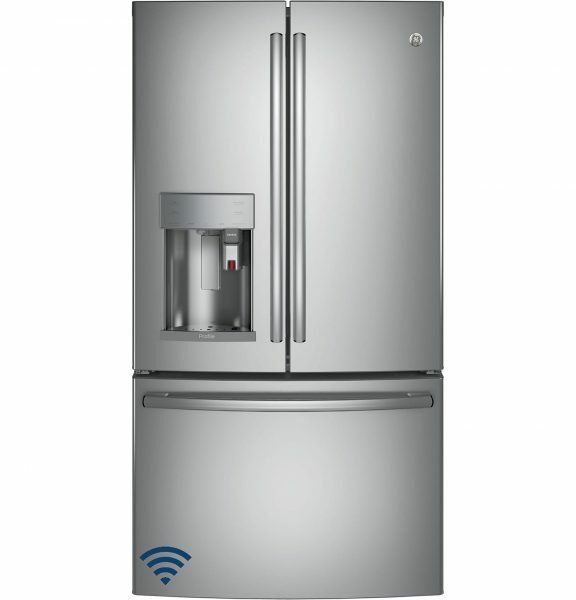 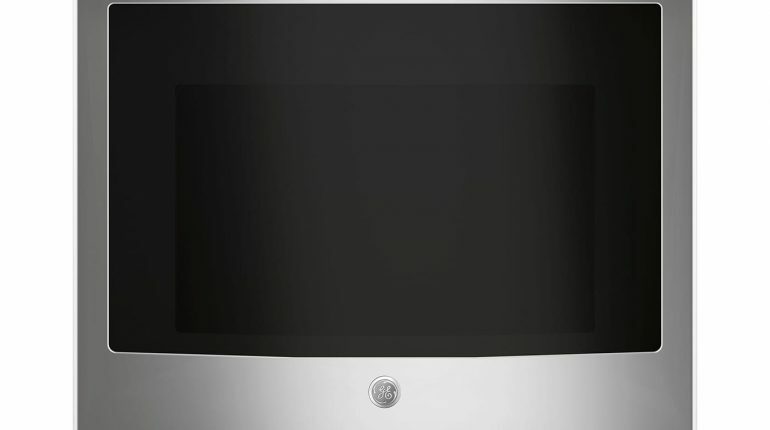 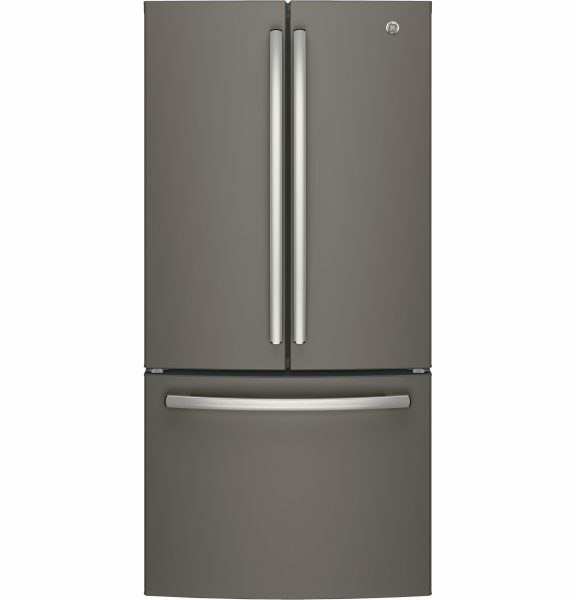 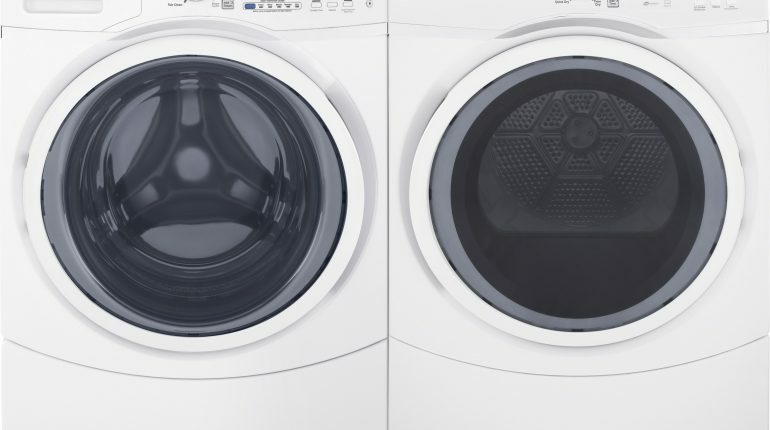 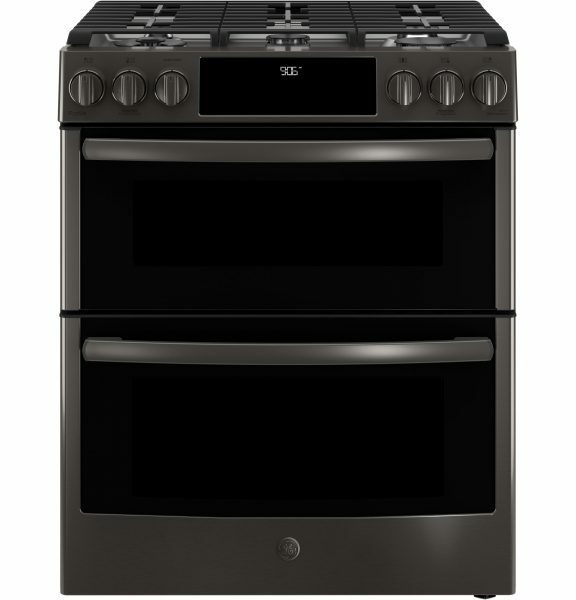 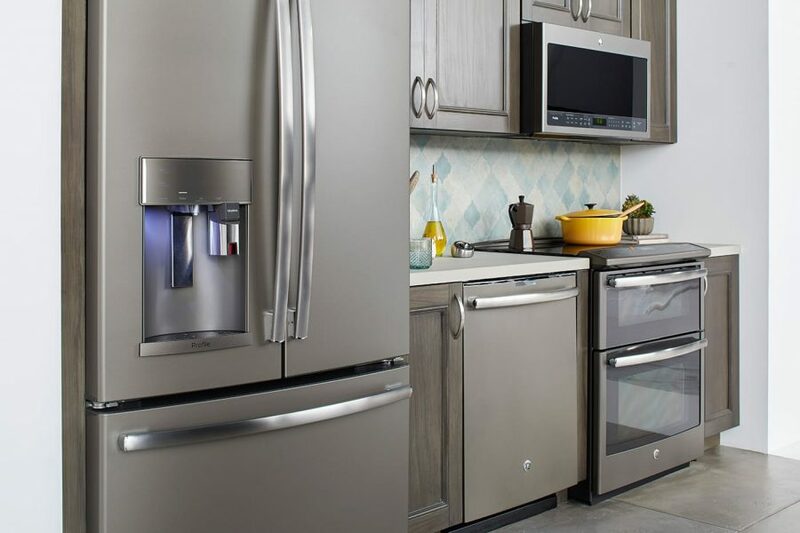 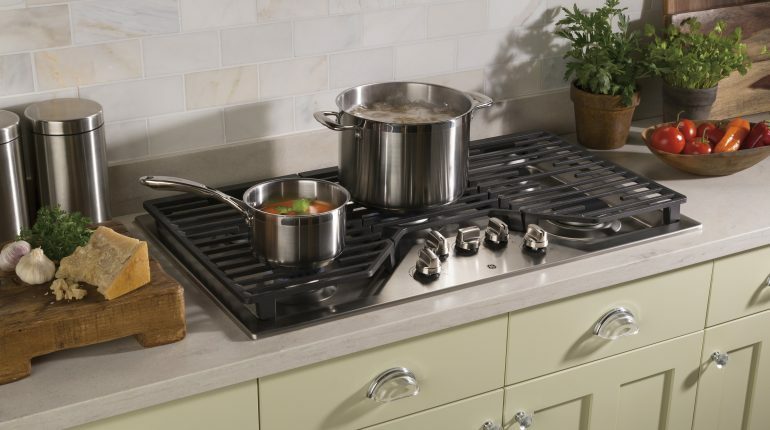 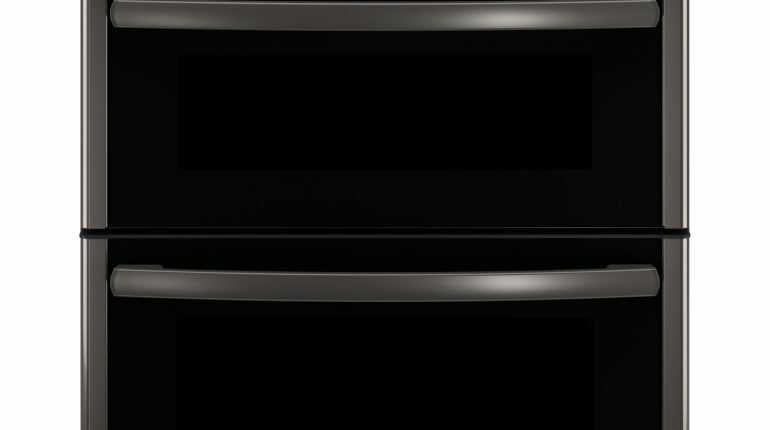 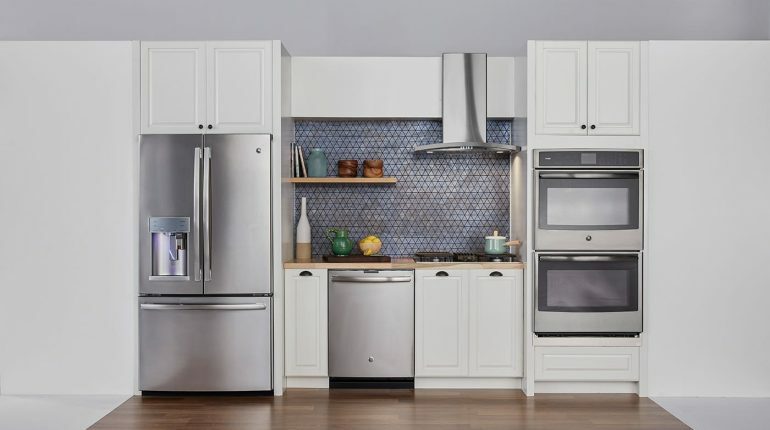 GE Appliances makes life better by designing and building the world’s best appliances. 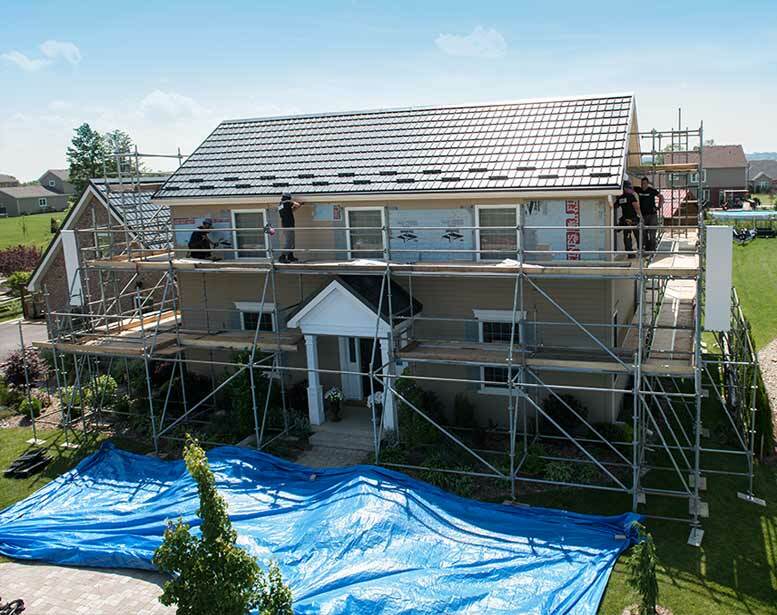 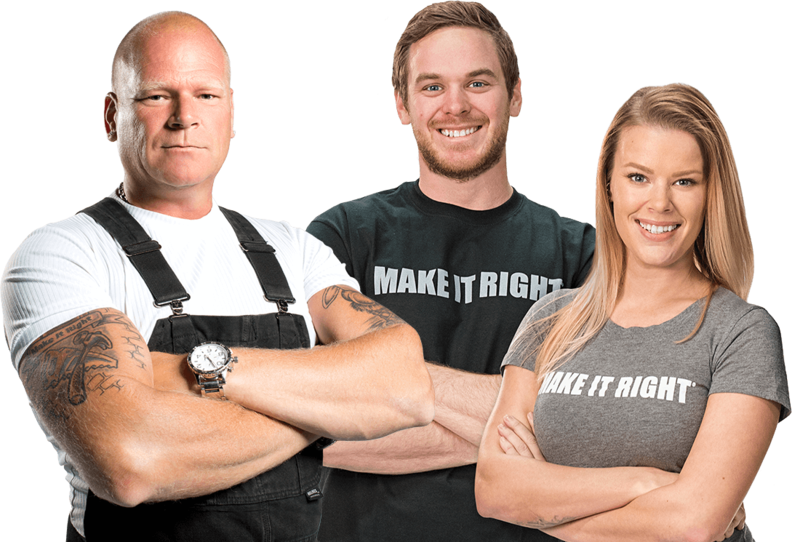 From design to production to service, their goal is to help people improve their lives at home by answering real-life needs. 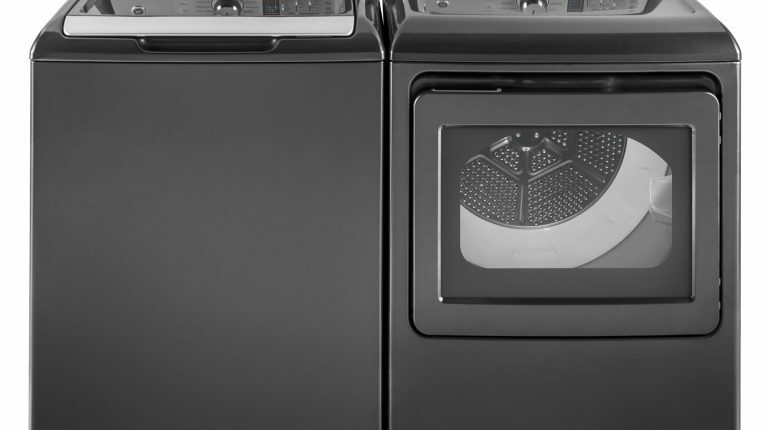 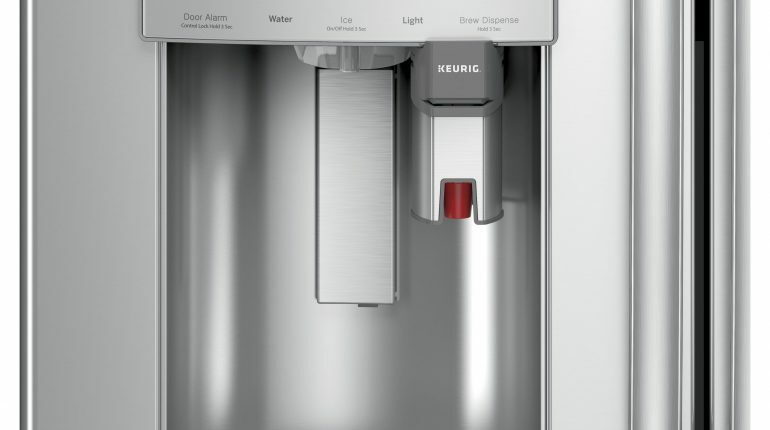 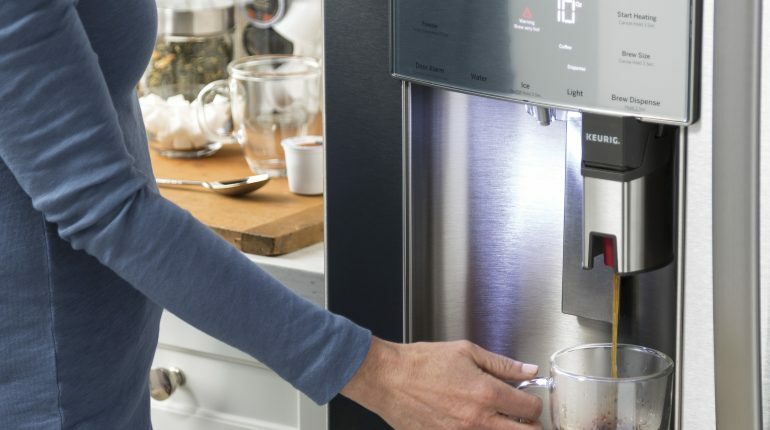 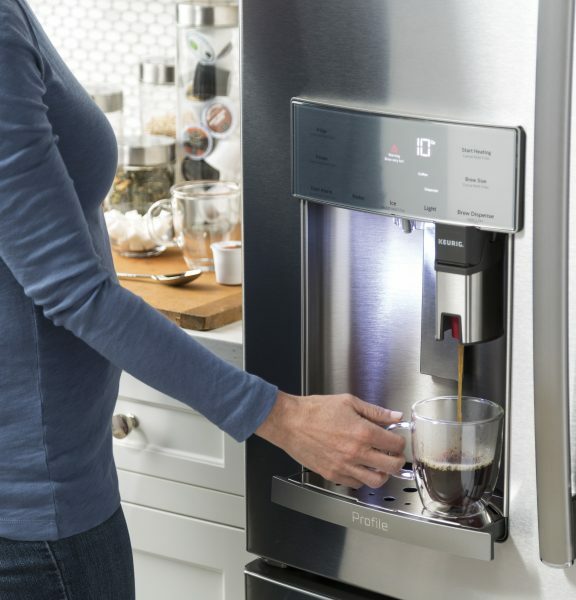 Through ingenuity and innovation, next generation features are simplifying everyday life. 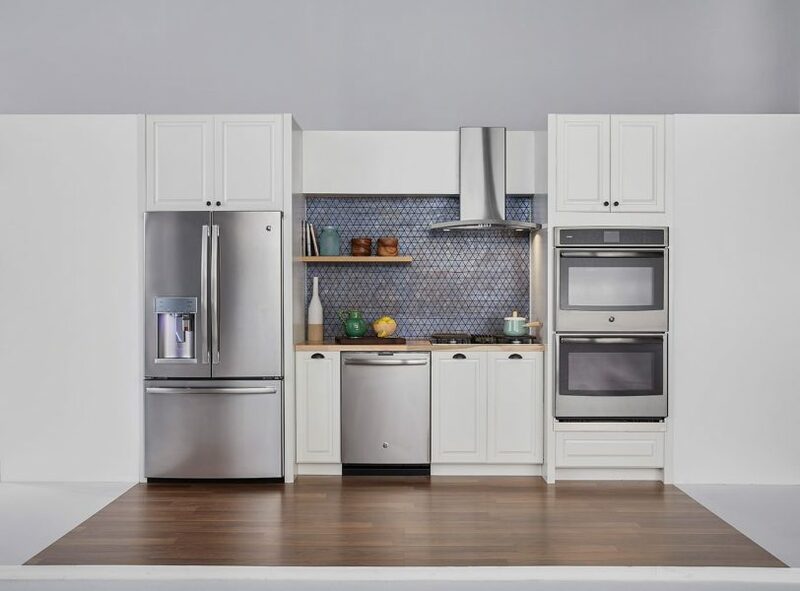 With a forward-thinking tradition that spans over 100 years, today’s GE appliances sync perfectly with the modern lifestyle. 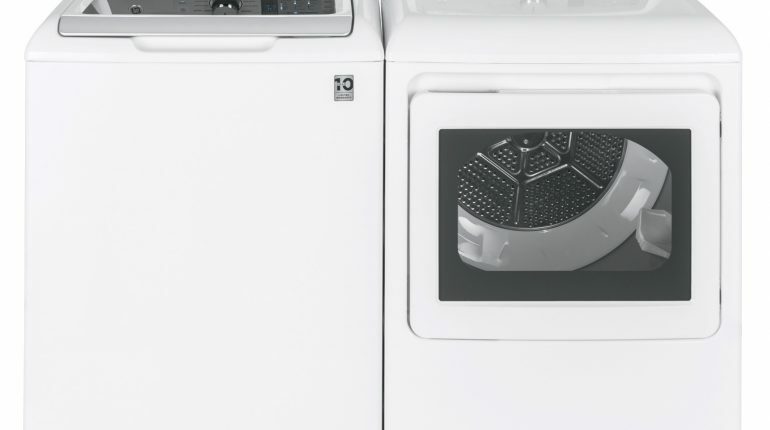 Watch Mike and his crew put laundry machines from GE Appliances through a variety of unusual tests. 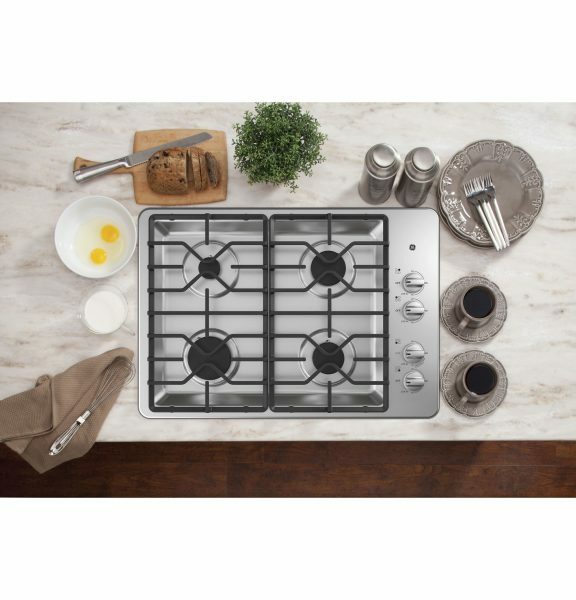 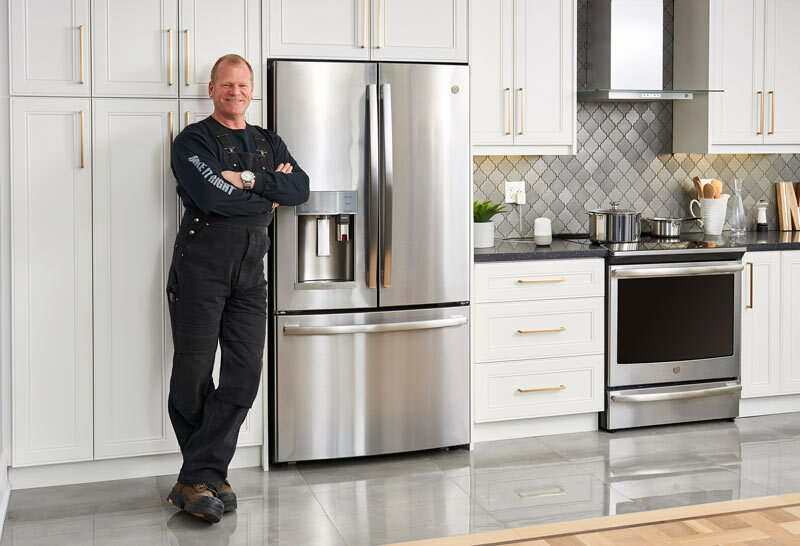 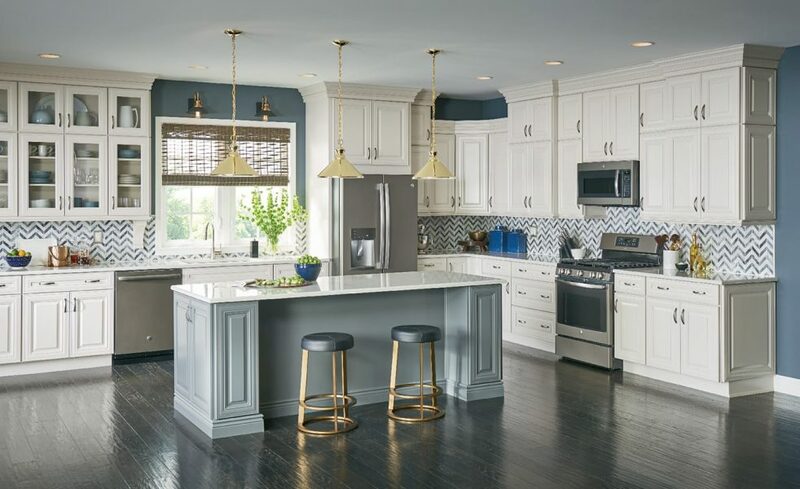 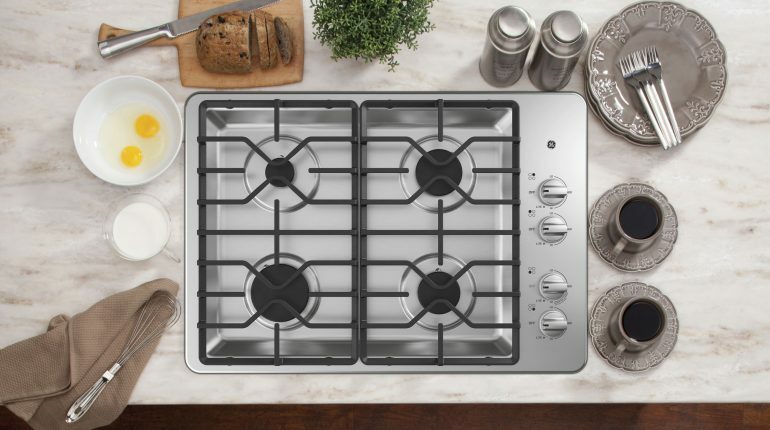 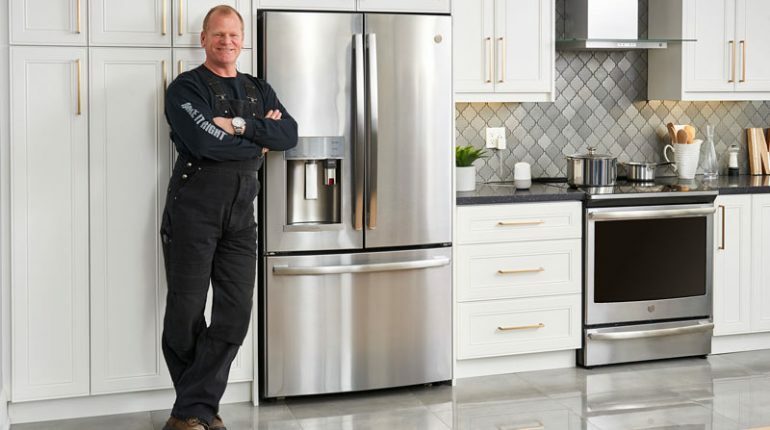 GE Appliances makes moments that matter for our owners through our passion for making great appliances and providing unparalleled services. 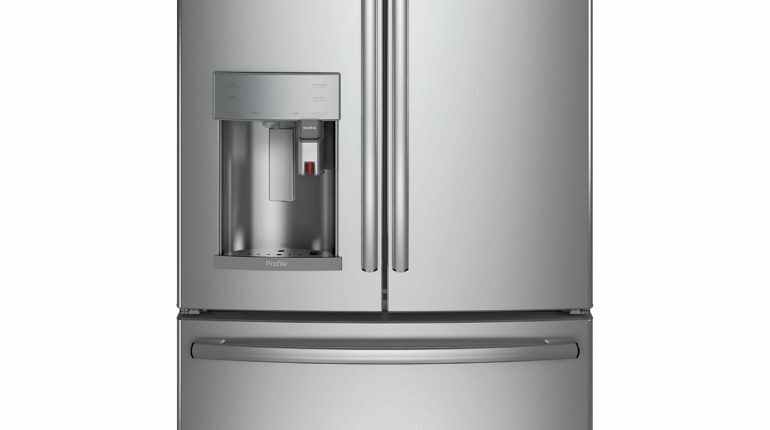 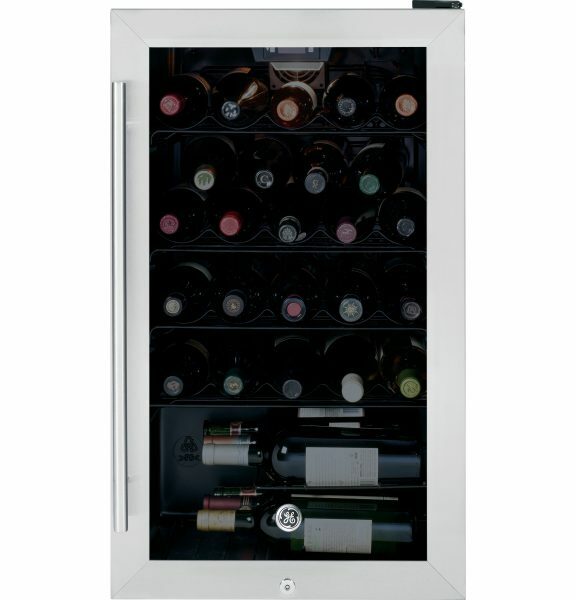 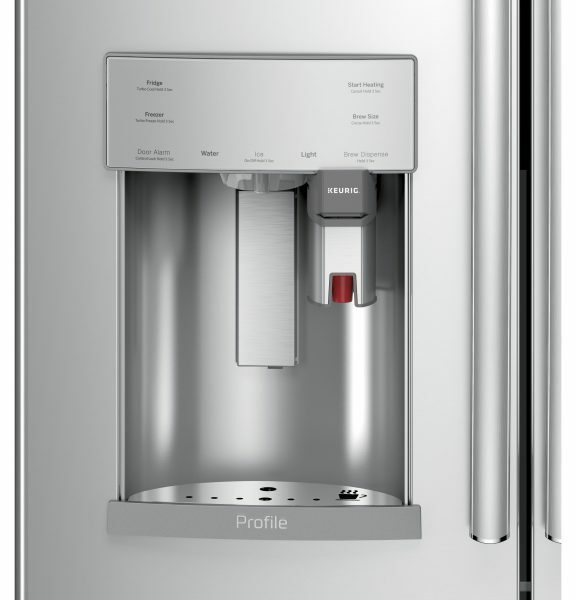 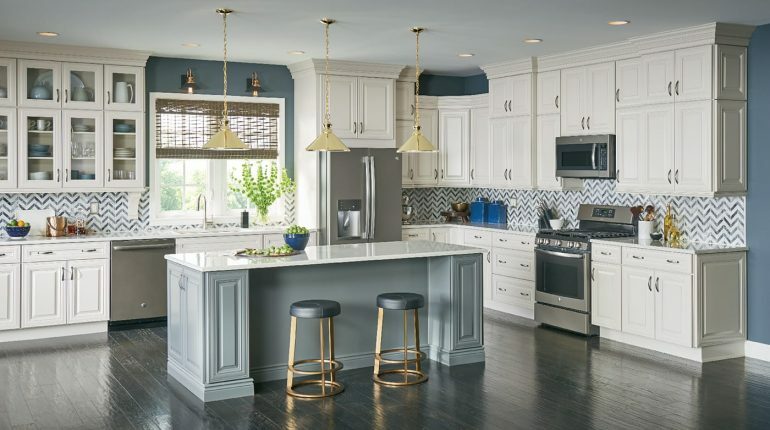 Owners have more choices than ever before under the Hotpoint, GE®, Haier, GE CAFE™, GE Profile™ and Monogram® brands. 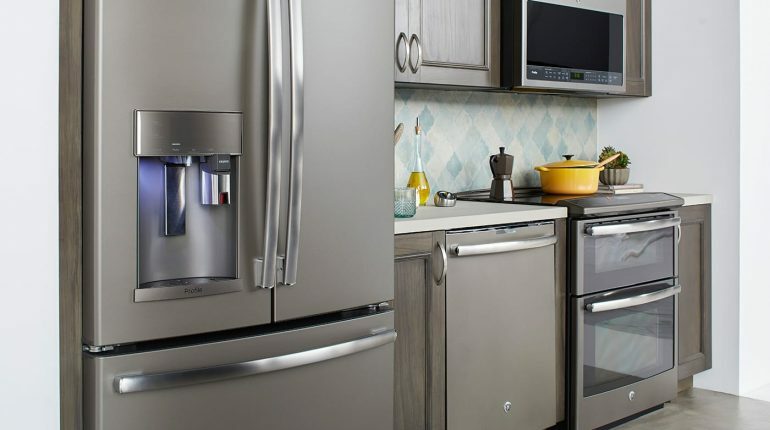 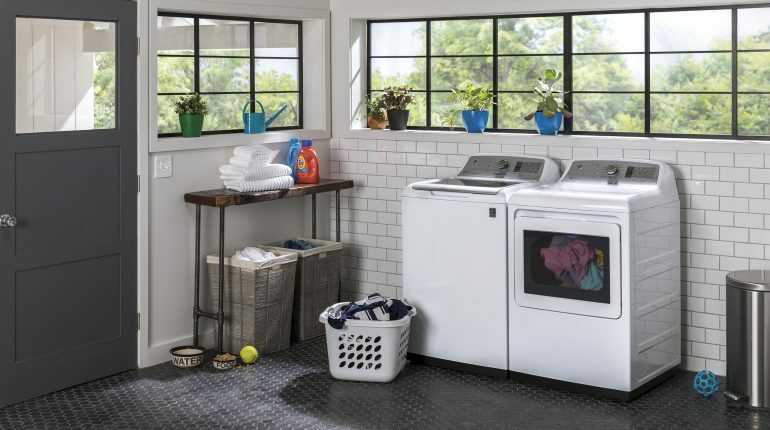 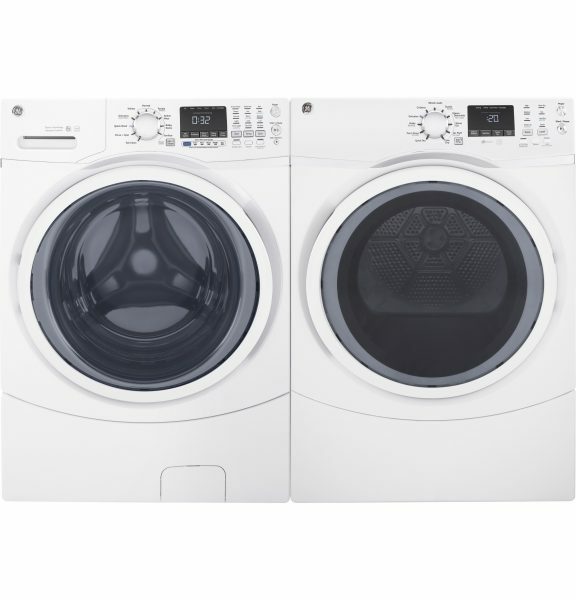 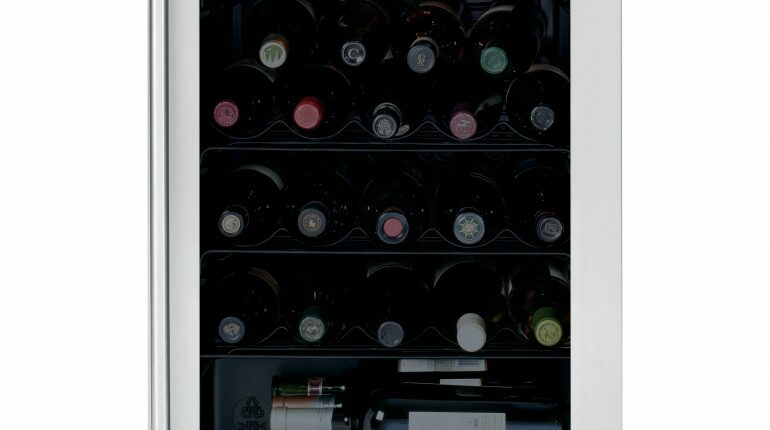 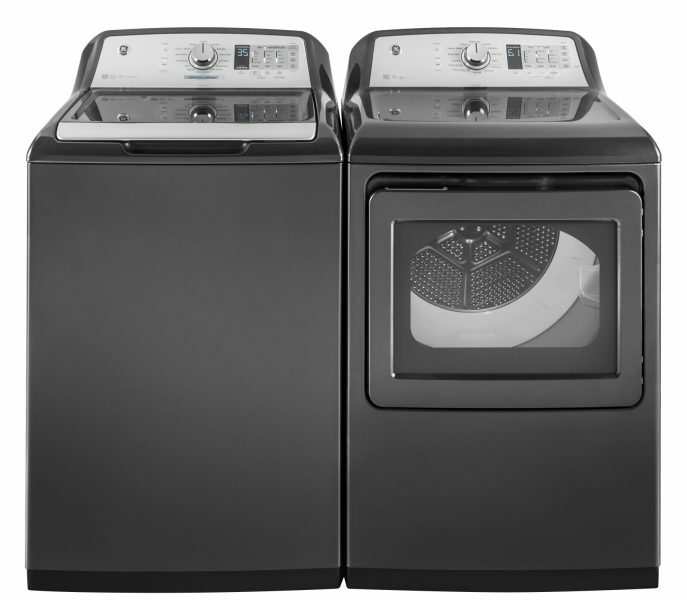 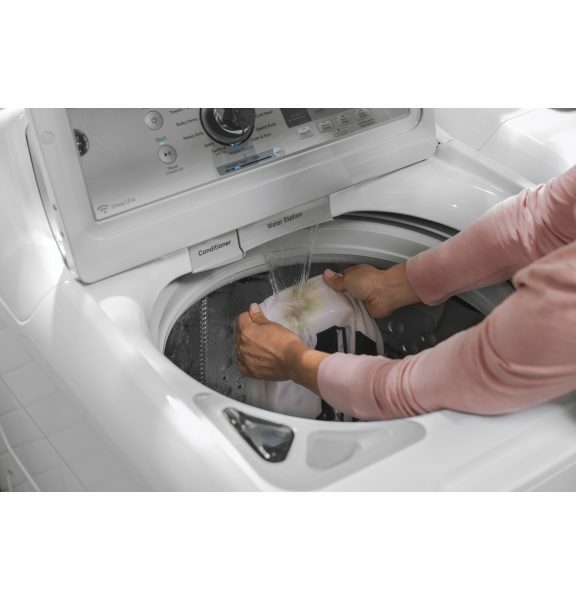 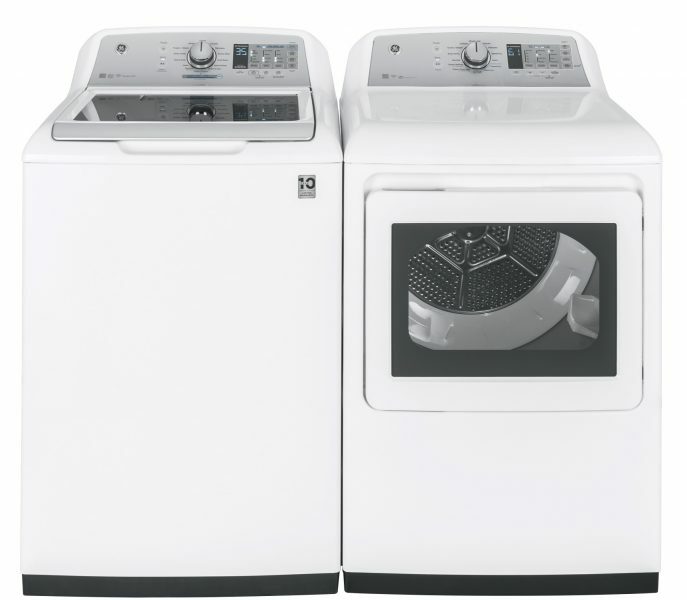 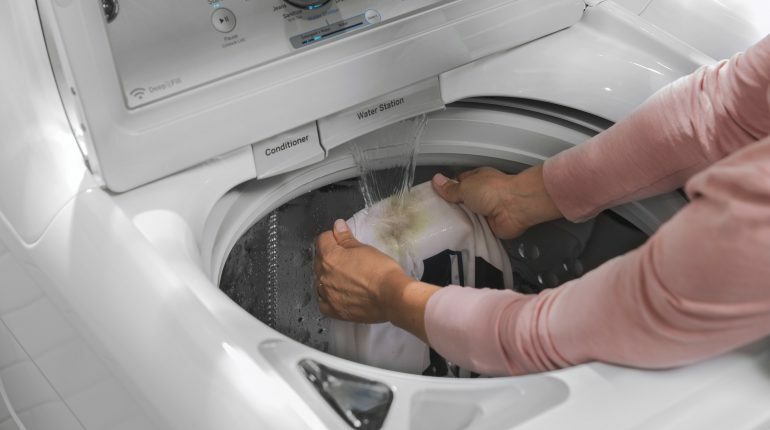 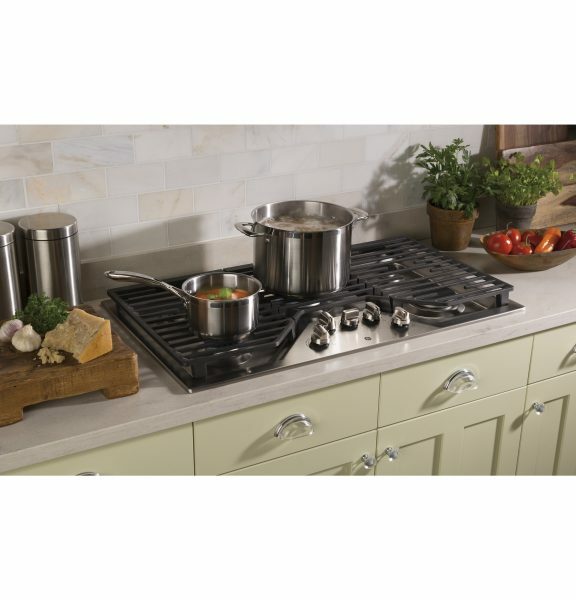 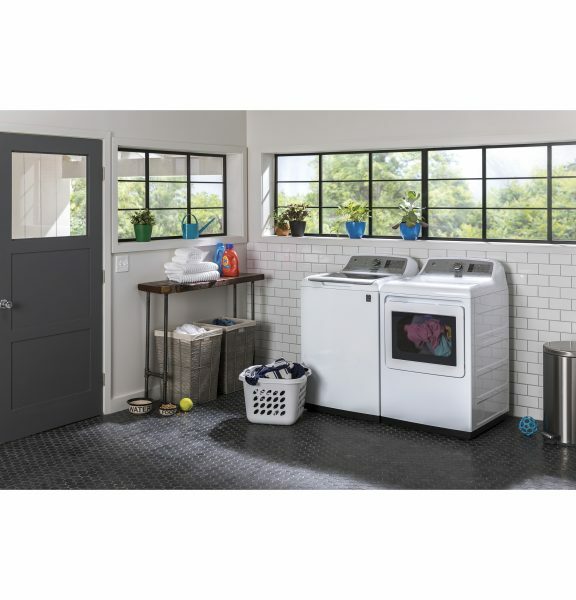 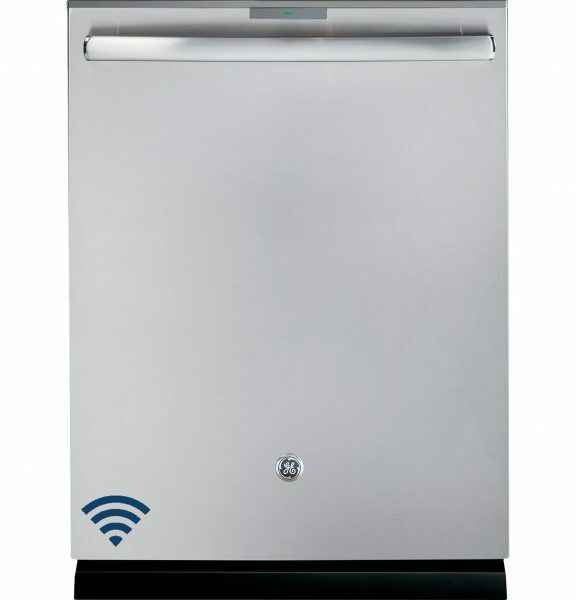 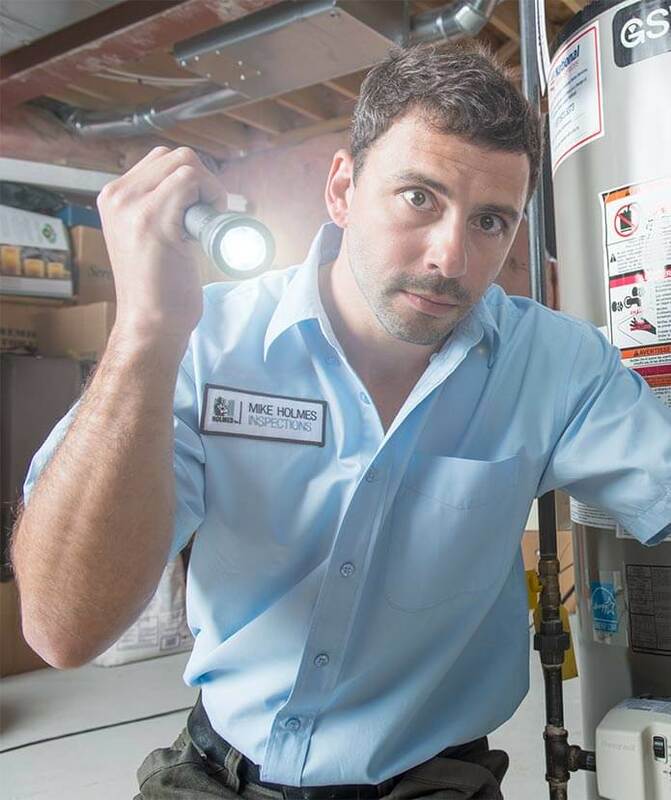 Our products include refrigerators, freezers, cooking products, dishwashers, washers, and dryers.